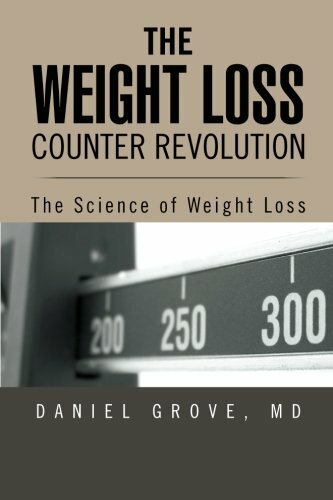 One of the most common questions I have been asked since I started focusing so much on the research behind weight loss is which diet is the most effective. 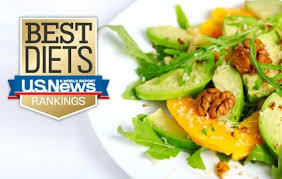 This is usually a hot topic because people can be very passionate about their diets. They have very strong opinions and fervent beliefs. I had a professor of medicine once tell me that you know there’s no evidence for something if people are extremely passionate in their advocacy for it. The more passionate, the less evidence. This makes sense because if there’s solid evidence, there’s not much to argue about. There aren’t many people passionately arguing that the earth revolves around the sun anymore because the evidence to the contrary is pretty convincing. Since my book and this blog are committed to providing you with information based on evidence and research, I am only interested in giving you information that has been proven in some way. With that as background, you can imagine how interested I was in a recent article in the Journal of the American Medical Association by a professor of preventive and behavioral medicine from the University of Massachusetts. She sited 4 separate meta-analyses of studies that each included between 13 and 24 separate studies. All of these studies showed that differences in weight loss and improvements in health outcomes between the diets are universally minuscule. In other words, no one diet is better than any other on the whole for losing weight. This is not to say the diets don’t work, they do. It just means that no diet is clearly better. All diets stop working when you stop following them. We can call this Grove’s law of dieting. Of note, Grove’s law of exercise is similar. The types of foods you eat and the diet you choose will influence how easy it is for you to stick it. The different diets will determine how full the diet makes you feel, how you like the food, how it fits with your personal preferences and lifestyle, and numerous other variables. The more you like it, the more likely you are to stick to it. But it is clear from the research that the diet you choose is not important. What is important is that you stick to it. Remember Grove’s law of dieting. You may wonder why they keep researching, marketing, and pushing all these new and crazy diet plans if all that matters is that you stick to it. The answer is because it is multibillion dollar business. You know this is true because you’ve spent lots of money on these diet fads in the past. And this is the secret of the fad diets. The authors of these ridiculous plans know that all they have to do is get you to decrease your calorie intake. They also know that people can do anything for a short time. 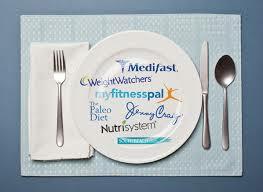 This means their plan will lead to dramatic early weight loss and good publicity and word-of-mouth. By the time you have quit the diet and gained the weight back, they’ve already spent your money on their new yacht. OK, so now that we’ve said all that, let me give you the advice that I know is effective. Pick whatever diet (if any) that you can stick with forever. If you need to try a few, no problem, just keep in mind that if you don’t think you can stick with the diet for the rest of your life, it’s probably not a good choice. 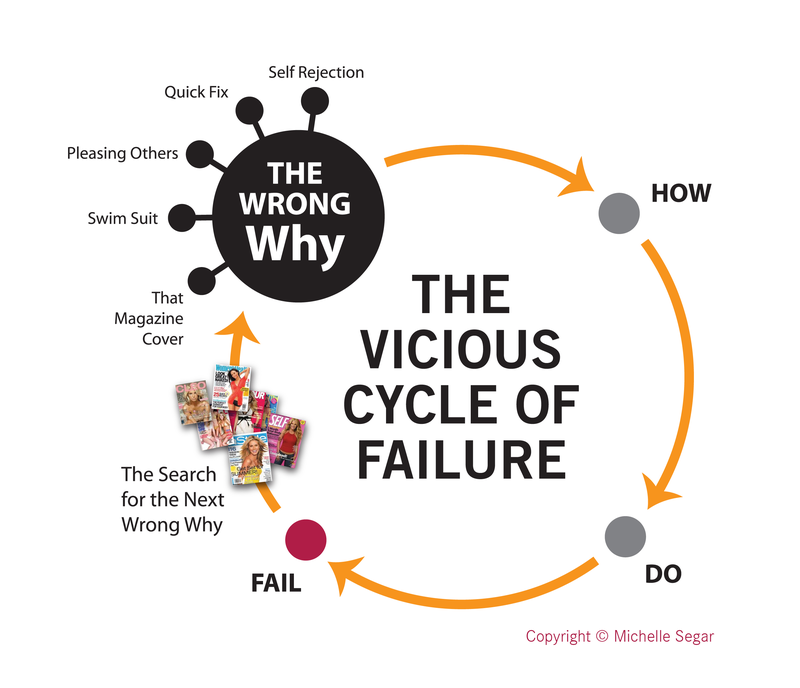 Remember that when you stop doing it, it will stop working. It’s simple, but not always easy. Just know that you are guaranteed to be successful if you stick with it long enough. You have to be patient and persistent. I wish it weren’t so, but I don’t make the rules. I just work here. Good luck! Pagoto SL, Appelhans BM. A Call for an End to the Diet Debates. JAMA 2013; 310(7): 687-688. The Zone Diet was the missing piece to the puzzle for me and a pinnacle discovery in my training. I started feeling better both mentally and physically, which allowed me to push harder within my training and performance, thus resulting in a leaner, stronger, happier, and fitter me!! !